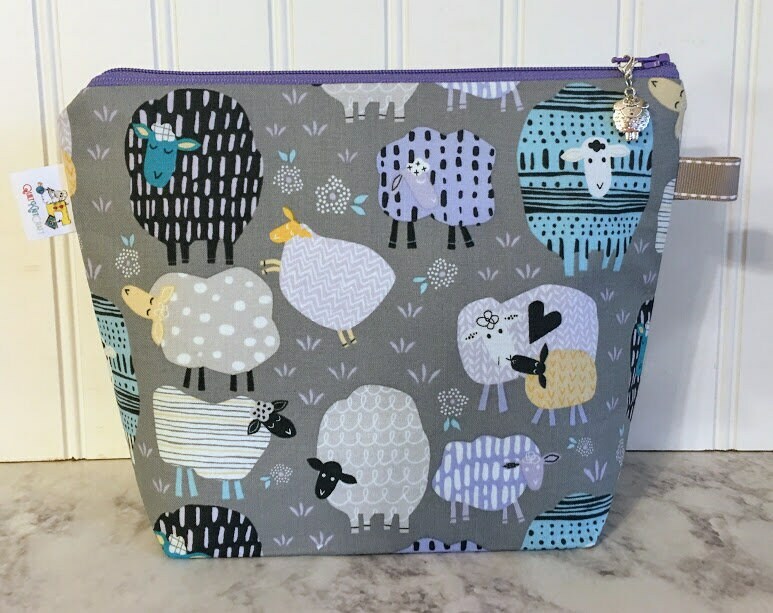 Patterned sheep decorate this knitting project bag. 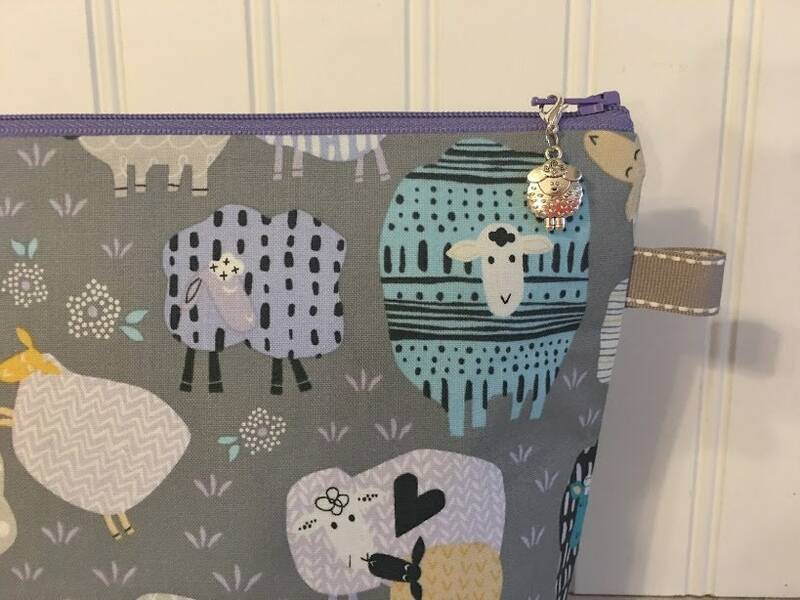 Love this project bag. Perfect size for sock knitting! Fast shipping, shipped Jan. 2, 2019 and arrived Jan. 4, 2019. 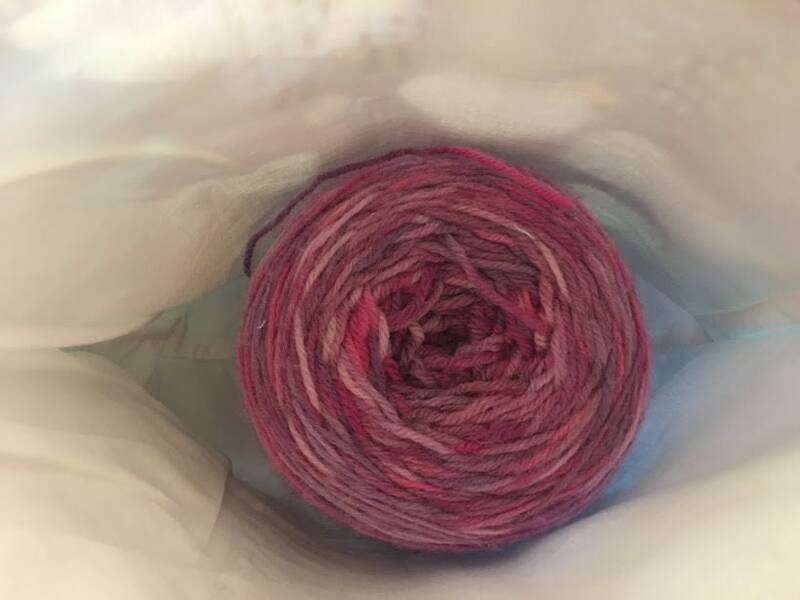 Nice project bag for socks done one at a time and other small knitting. It's a very well made bag. :) Thank you! 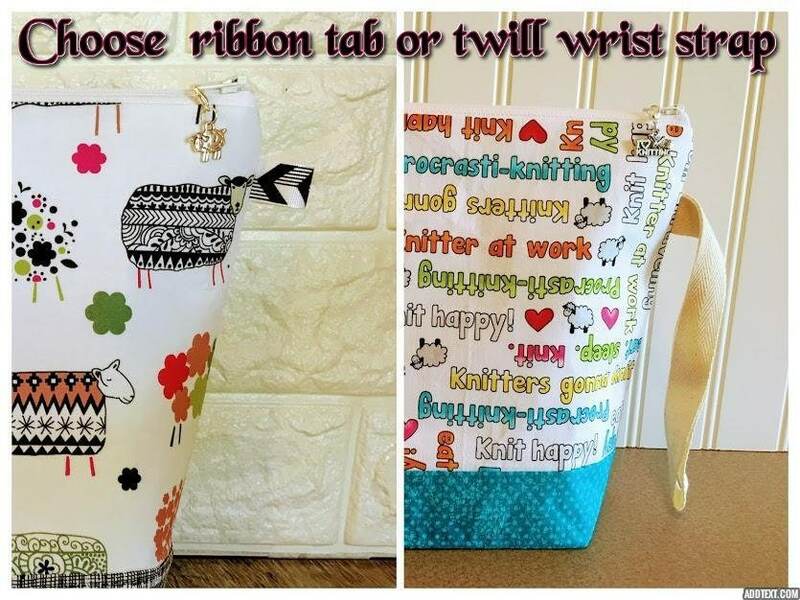 Super cute, perfect for my needles! 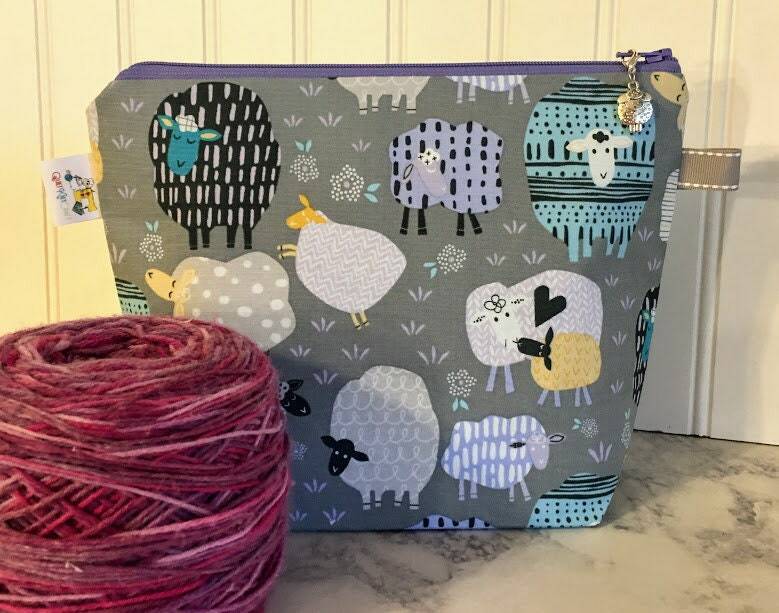 The Knitting Project Bag is exactly what I was looking for! Thank you! It’s made very well and shipped fast.